Home News OnePlus Qualcomm Smartphones OnePlus 6 to Pack Notched-screen Design, Snapdragon 845, and 8GB RAM! OnePlus 6 to Pack Notched-screen Design, Snapdragon 845, and 8GB RAM! OnePlus has revealed some of the key specs of its upcoming flagship smartphone – the OnePlus 6! 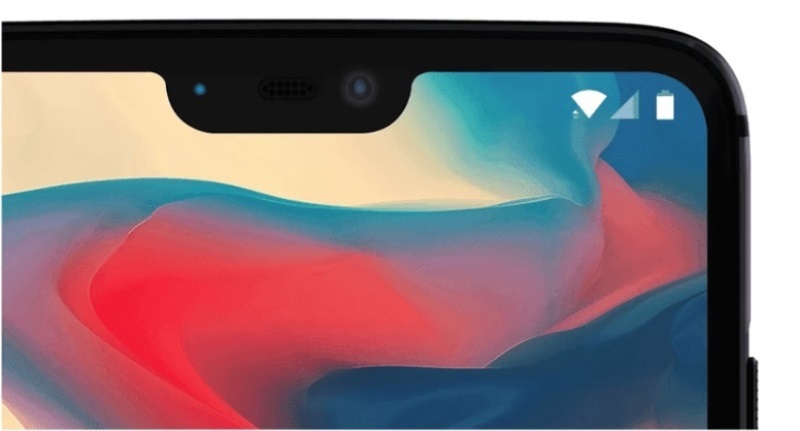 As shown on its render, the OnePlus 6 will flaunt a notched-screen design. Moreover, as posted on its online forum, the brand revealed its goal to offer a "burdenless speed" to consumers through its upcoming device. With this, OnePlus noted that they will pack the OnePlus 6 with Qualcomm Snapdragon 845 octa-core processor paired with Adreno 630 graphics. It will be coupled with 8GB of RAM and 256GB of internal storage, as well. Meanwhile, the OnePlus 6 is expected to launch in Q2 2018.